May 27, 2015 – The U.S. Air Force Space and Missile Systems Center awarded the Combined Orbital Operations Logistics Sustainment (COOLS) contract to Lockheed Martin Space Systems Company. The COOLS contract is valued at $735,514,938. It is a service contract for Operations and Sustainment (O&S) of three disparate satellite constellations. SMC’s Military Satellite Communications Systems Directorate will manage the contract. 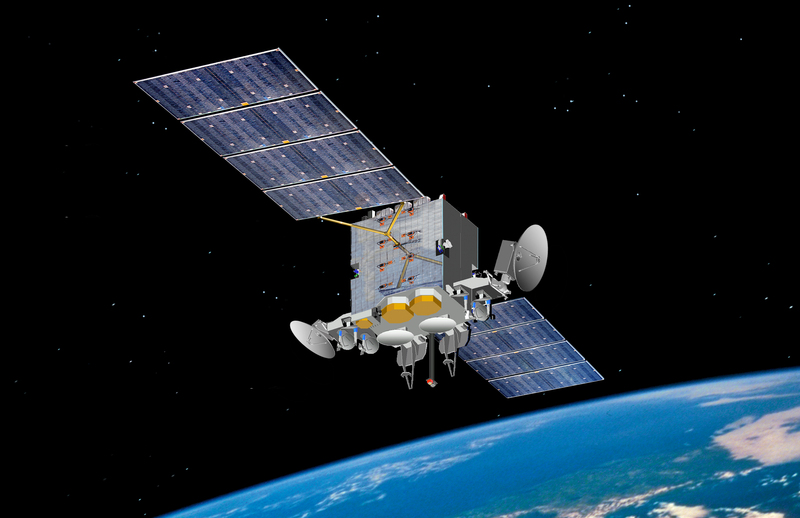 The COOLS contract will provide O&S support for the Advanced Extremely High Frequency (AEHF), Milstar Block I/II, and Defense Satellite Communications System III (DSCS III) constellations. Most of the O&S work for this contract will be performed in four geographic locations: Sunnyvale, California; Colorado Springs, Colorado; Valley Forge, Pennsylvania, and Redondo Beach, California. The satellite constellations will provide secure nuclear command and control for the president of the United States and communications for Warfighters across the globe. The COOLS contract period of performance will complete on November 30, 2019. The Air Force Space Command’s Space and Missile Systems Center, located at Los Angeles Air Force Base, California, is the U.S. Air Force’s center for acquiring and developing military space systems. Its portfolio includes GPS, military satellite communications, defense meteorological satellites, space launch and range systems, satellite control networks; space based infrared systems and space situational awareness capabilities.